Last Friday, President Trump signed into law one of the most extensive pieces of tax legislation in over three decades. While the tax plan proposed, and ultimately passed by Republicans has not been without controversy and debate, the craft beer industry is raising its collective glass to the GOP. Without getting too thick in the weeds on tax law, the basic tenant of the GOP plan is that it slashes the corporate tax rate from 35% to 21%. The philosophy is that corporations, infused with potentially billions of dollars in savings, will reinvest that money into the business, new materials, higher wages, and thus the economy will expand and grow. The reason craft breweries are overflowing with optimism is that the new tax plan eliminates the burdensome “excise tax” on craft breweries. Excise taxes are taxes paid when purchases are made on a specific good, such as gasoline, or in this case, barrels of craft beer. 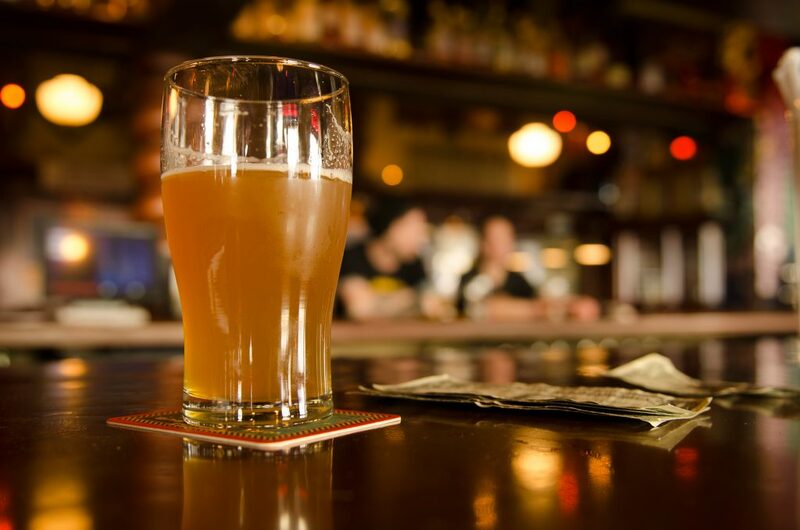 Excise taxes are often included in the price of the product, which is why the price on craft beer varies wildly from state to state and from brewery to brewery. 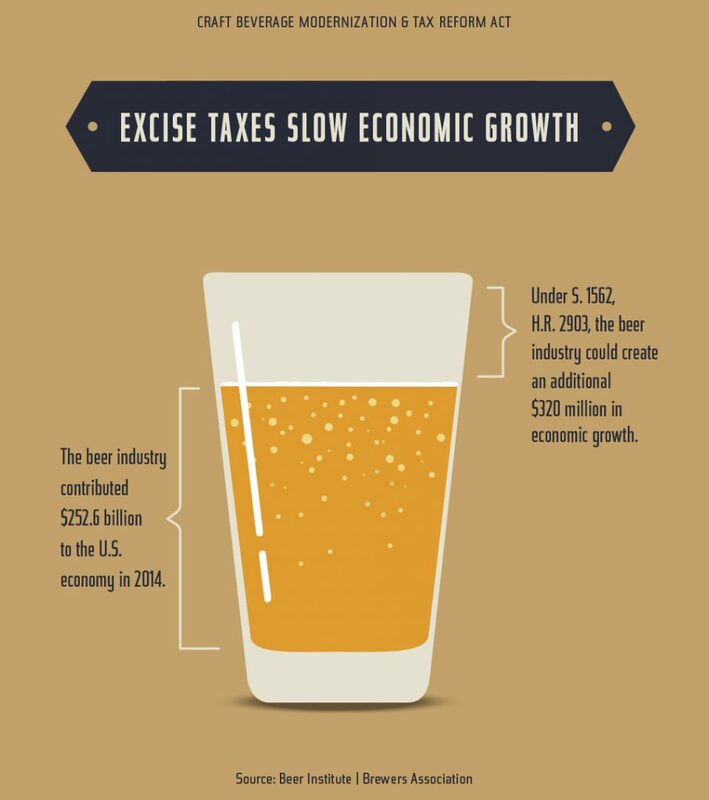 Simply put, the excise tax on craft beer is a major factor in the price you as the consumer pay for it as breweries roll that expense into their pricing models. 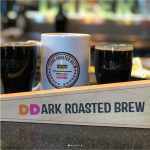 The current excise tax burden on craft beer is costly; Currently, breweries must pay $7 per barrel on the first 60,000 barrels for brewers that produce fewer than 2 million barrels a year. Under the new legislation, that rate would be cut to $3.50 per barrel. It also would reduce the federal excise tax from $18 to $16 per barrel on the first 6 million barrels for all other brewers. All said, the new tax relief is estimated to save craft breweries a collective 4.2 Billion dollars. 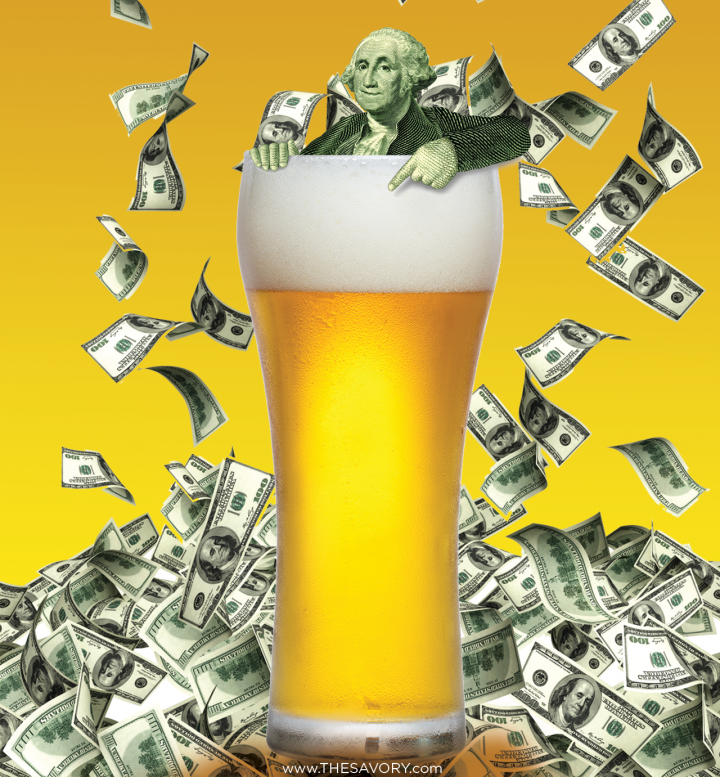 Craft beer as an industry has long tried to push tax reform in an effort to lower costs, increase profits and embolden the economy. This infographic, courtesy of BeerInstitute, demonstrates the potential outcome of one of their proposed pieces of legislation. The goal for the Republican tax law is to strengthen America’s economy; and while many economists debate and disagree on whether or not this goal will ever be realized, at least in the craft beer industry, all signs point to strong success. 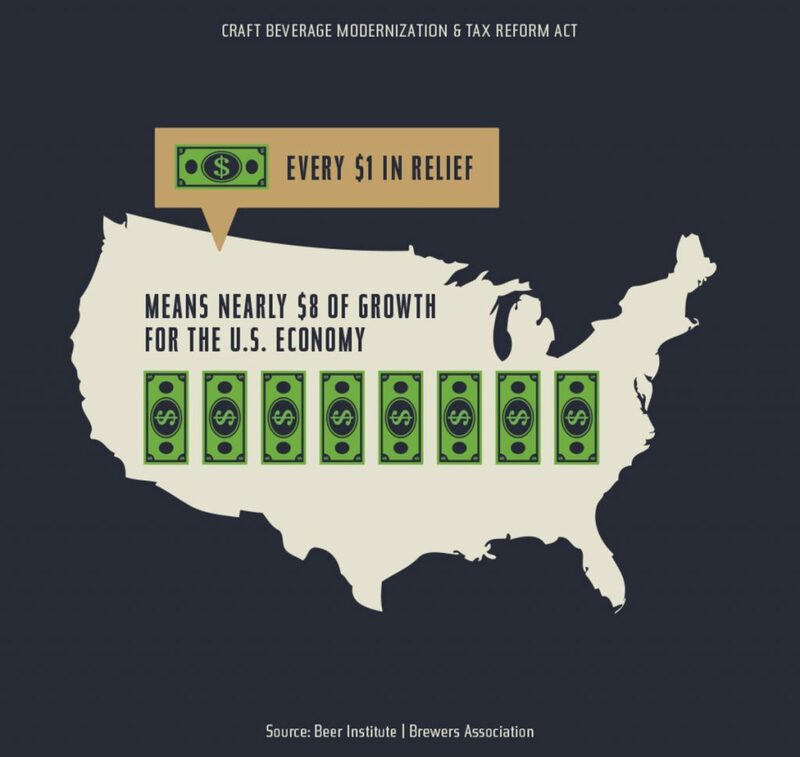 If you would like further reading and information on the new tax law and its impact on craft beer, please check out CraftBeer.com’s informational posting. 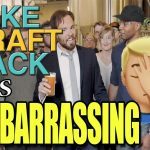 Brew Review Crew: On Tap Podcast S2E7: How to “Get Into Beer”, Taprooms becoming bars? Guess Dat Beer AND MORE!